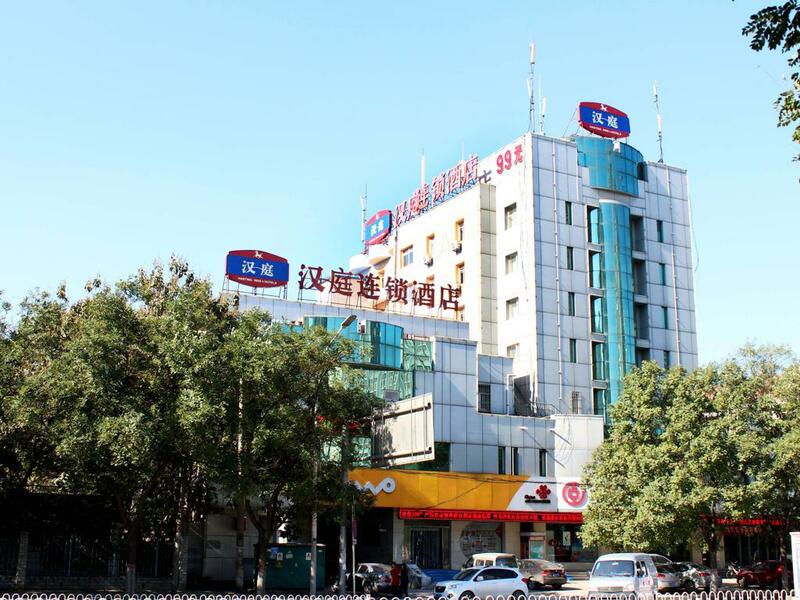 Hotel is located at the center of Baoding city, adjoins to new Railway Station and prosperous South Chaoyang Business Street. There are Parkson, Wal-Mart, Times Shopping Mall and Maoye Department Store in the north, famous tourism spot of Zhili Governor-general's Office, Lotus Pond and Taici Pavilion in the east. You can go to Hi-Tech Development Zone and new Railway Station by driving.